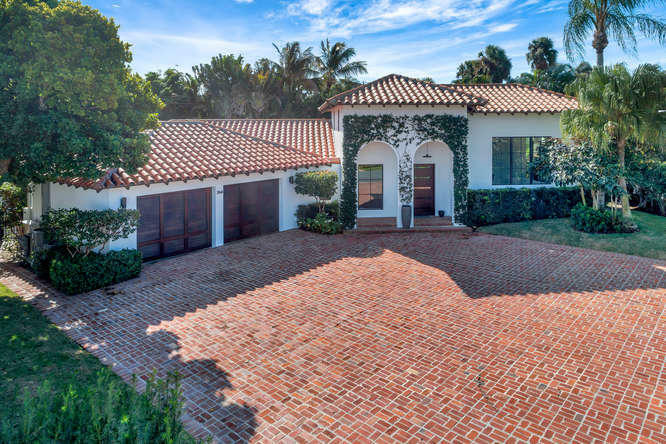 All Dodge Estates homes currently listed for sale in Palm Beach as of 04/26/2019 are shown below. You can change the search criteria at any time by pressing the 'Change Search' button below. "This stunning and expertly 2019 freshly gut renovated four bedroom/ four and half bath contemporary north end home is situated on a large 12,000+sf lot. 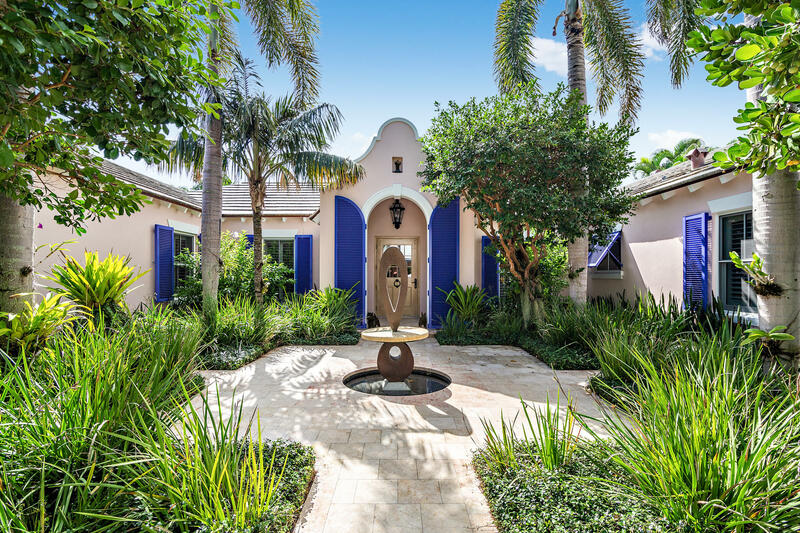 High ceilings, expansive art walls and family style kitchen make this a must see. Beautifully executed open floor plan appeals to the perfect Palm Beach lifestyle.No expense has been spared. Landscaping by Nivera Williams adds to its appeal and architecture done by Laberge & Menard. There may still be time to make subtle changes - a must see. Lastly this property has Private Deeded Beach Access." "Chic renovation on gold standard North End street. One level 3 BR/3.5 BA plus loft spacewith gracious master suite plus office/sitting room, dual master baths and custom closets with built-ins. Gorgeous contemporary finishes throughout include gray Italian limestone and wide plank European white oak floors, marble bathrooms and kitchen with Subzero/Wolf appliances. Large (12,800 sf) south facing, sunny lot with beautiful pool/patio area. Hurricane impact glass, air conditioned 2.5 car garage. Easy access to the Bike Trail, & deeded ocean access."